In 2002, the Booker Prize was won by a novel the reading of which remains one of the mind-widening heart-leaping experiences of my life. So when news arose of the cinematic adaptation of Yann Martel’s masterpiece "Life of Pi", I was stoked to the bone. I was on that boat with the 450 pound Royal Bengal Tiger, journeying through apocalypse and incredible situations, coasting in and out of magical events before reaching an epilogue that gives a U-turn to the whole journey. An additional thrill came from news that the movie would be master-minded by Ang Lee, one of the great current-day directors .. Could he pull off the movie? Then slowly, I remembered vistas from his earlier work -"Hulk"- the terrific CGI and all-out intensity, that scene in a big white landscape where Jennifer Connelly quietly rocks in a swing like an innocent little girl in an oasis of tender poise....before the carnage bursts out. And then the realization dawned. Yes, this director can do it...but has he now? The story once it slowly sets sail, consists of non-stop leaps of imagination. A young Canadian writer journeys from Pondicherry,India to Canada to find a good story. He locates his narrator - an Indian man named Pi who agrees to unfurl the circle of his life. Not long ago, he was a boy living with his parents and brother in Pondicherry.His father operated a zoo for a living. Circumstances oblige them to transfer stock and take ship to Canada for what is hoped as a more viable life. At the sea at night, a storm hits and next day when things clear up, little Pi finds himself in a 26-foot rescue boat with no other humans and a gradually revealed cast of fascinating beasts. That storm is not the least of his fear and suffering as he scrambles to put together a raft and demarcate space on the boat which becomes both a lethal arena and oasis of safety. One has to admire the film-makers’ audacity in making a $120 million production which features not a single major white-skinned character.To his considerable credit, Lee maintains a strong hold over most of the story. I will attempt to analyze not only the movie vis-a-vis the novel,but also the film on its own merit.A early sequence which takes place in the in the classroom, in which Piscine Molitor Patel pulls off an elaborate stunt to abbreviate his strange name to just "Pi",is written with more quixotic skill in the book, which in turn may have been a nod to a similar early sequence sketched to wonderfully wicked effect in Flaubert’s "Madame Bovary". But a sequence in a Parisian swimming pool is a delight of sunny colours and Pi’s caricatured uncle. Like Martel, Lee is in no hurry to head to the ocean, and Pi’s secular forays in Pondy are calmly covered- his questions apropos Christ’s undeserved suffering carries an echo in a much later shot where the camera gazes up at the emaciated face of Pi and his crown of wild locks. It is a superbly amusing move to name the Tiger as Richard Parker, and this awesome beast is easily one of the most powerfully depicted tigers put on screen. He terrifies with his rampaging rage,is given a sea-faring entry that drew thrilled "Whoa #%! !s" from the audience, and has his share of sudden humour. Skilfully juggling perfect CGI with some real-life shots, R.Parker is shown as the Real McCoy. There comes a point when there are four animals on the boat and unlike in a kids’ film, there are immediate attacks, deaths, ripping out of flesh and seemingly unending howling and tortured cries. The film-makers wisely realize that this is not "Hostel", it is "Life of Pi", hence smart camera angles mitigate the ferocious violence. And it is unlikely anybody will complain that the animals’ angst in the boat is not given sufficent coverage Those bestial roars and crazed pacings around the boat - the orgiastic captures of this mise-en-scene which the camera locks in on without hurry, have echoes in the animalistic coupling showcased in "Lust Caution".The director in Lee reserves special intimacy for visceral power. 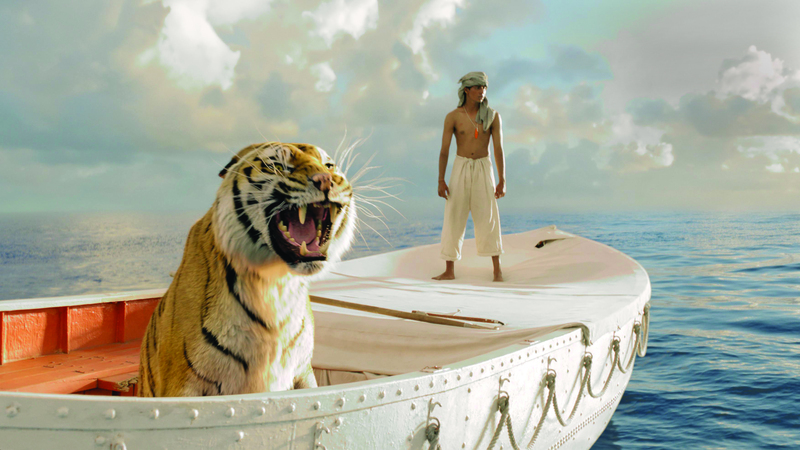 One of the film’s strengths is the way in which it never insults Richard Parker by trying to sentimentalize him. He remains a steadfast rogue (or does he? ), a pure non-human (I’m making no presumptions about our kind’s saintliness), not only because he is obeying his nature but also because the film-makers refuse to play cute.There is a scene featuring him alone in the end, which packs a delicacy of suspense. Lee also focuses on the scenes of ruptured innocence - the purely vegetarian Pi suffers with guilt when he is forced to become the brutal hunter.The movie beautifully answers the question - would he have been better off if Richard Parker was never there? And little Pi may not have a camera to wantonly click away, but he makes good use of the greatest lens of all. When the book’s popularity hit its peak in 2012, Martel was accused of pilfering a few ideas from Brazilian author Moacyr Scliar’s 1981 novella Max and the Cats, about a Jewish-German refugee who crossed the Atlantic Ocean while sharing his boat with a jaguar. 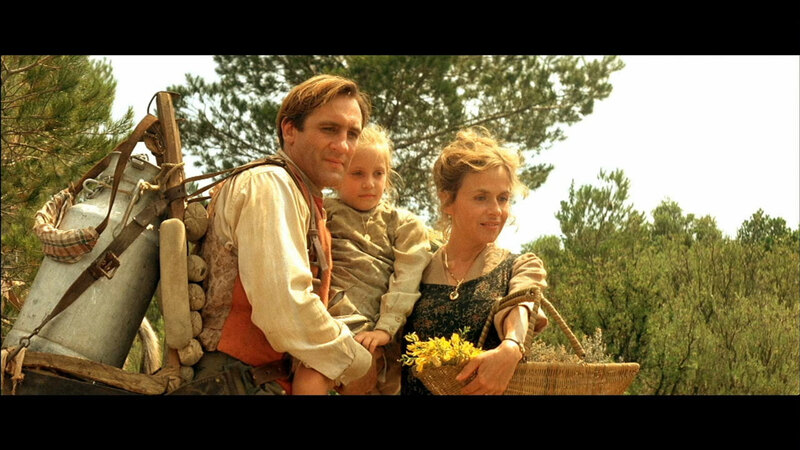 That aside, the director and scriptwriter are stunningly faithful to Martel’s novel. It’s been quite a while since I read the book, and while watching the movie a particularly pleasant surprise was a psychedelic sequence engendered by searching eyes that gaze into protean ocean depths. Irrfan Khan ,who muffed up his diction in "Amazing Spiderman" is given the opportunity not just to speak English clearly but also to take it up a notch. He is a Rajasthani by birth, and yet here his English accent is distilled not only through a generic Indian pool but also given a Tamil undertow (The "o" becomes "aa" when ’cosmic’ and ’continent’ are pronounced) . This is both subtle and fitting, given Piscine Molitor Patel’s home-state. However his adult character, despite ample soliloquies, is two-dimensional - we could perhaps have had a glimpse of his tempered transformed soul but what we get is an ill-designed loosening of his tongue. Somewhere into the voyage’s heart, he utters one line that is truly powerfully insightful but a little too many of his other dialogues are gratuitous. Khan was used by Hollywood to better effect in "The Namesake" which viewers may also peruse if they want to see Tabu in a wider scope of acting. Sadly, on occasions which are far too many for forgiveness, the director miscalibrates the tone of this story. In a tale like this, preachiness must be pared down to nothing or almost nothing. 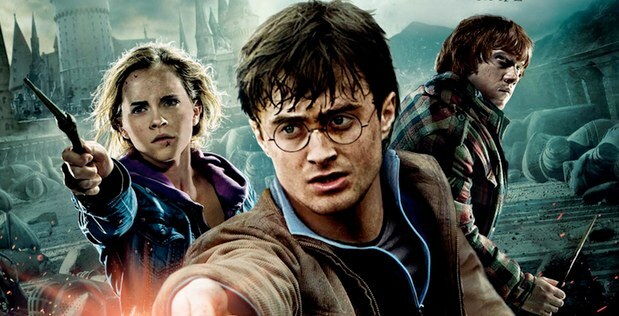 The film verbalizes its philosophy too much. The viewer should automatically feel, not be told to feel, that he or she is hit mercilessly by naked life and yet only experiences the full blast of existential ecstasy. Those wordless wonderful voids are better evidenced in Cast Away...all the way to the end. The final act of the physical voyage, which should have ensued after the meerkat island is passed, and which I feel should have been there in the movie irrespective of whether the novel has such a passage, is totally dispensed with - it is a puzzling and costly oversight. Considering that the novel tends towards assuming epic proportions, the film is only 127 minutes long and the eschewing of that last leg - even if it were only 10 minutes long - subtracts from the film's structural fullness. Mychael Danna who composed a hauntingly beautiful soundtrack for ''Exotica'' and gave ''Hulk'' an exquisitely brooding soundscape, messes up and is uninspired here. 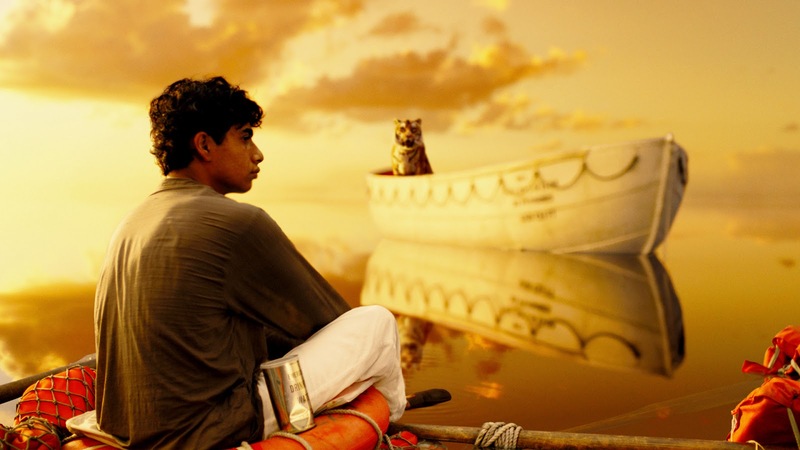 Alas the fey potential for harvesting Indian tunes which he showed in the former picture, are nowhere evident in 'Life of Pi'. He often uses the flute to cloying effect, doesn't know when to let silence provide the underline, and is provided little guidance by Lee. This becomes the pic's unqualified continuous disappointment. Lee has benefitted immensely from the music of Desplat and Santoalla previously, and here the absence of excellent music shortchanges him conspicuously. A glorious upshot is the clarity and simple grandeur of Claudio Miranda's camerawork. It is strictly recommended that it has to be seen on the biggest screen you can find, preferably IMAX. Pondicherry at the start is captured with a Frenchified canvas of pretty shots - one remembers Jean Renoir's similarly tidy canvas of Indian small-town life in ''The River''. A scene set amidst the bowels of a wharf where Pi and Anandi say their pained farewells is exquisite in capturing a slice of the South Indian coastal milieu. The CGI team has done superbly seamless work ,but the task of visual organization is still massive. Miranda tames and refines it with such neat beauty that it is easy to overlook the complexity underneath. A shot imbues the reflection of golden sky in a pristinely smooth mirror-like section of ocean where Pi, Boat and R.Parker pose as if for a stage promo - it is beyond verisimilitude and purposely paints surreal beauty. 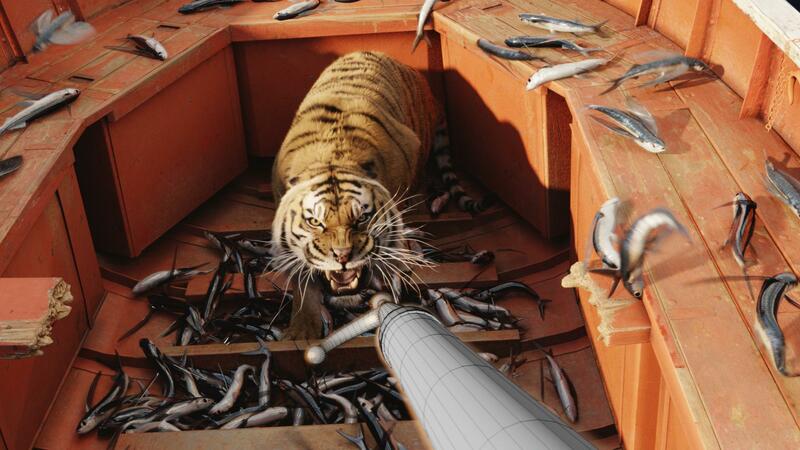 The movement of animals inside the boat, particularly the carnivores' frenzied stompings and circumambulations, is captured with expert clarity. In the epilogue, a subtle highpoint is a single-take static camera shot where the lens slowly zooms in while a revelatory conceit is cunningly posited. And it would be unfair to forget the fact that Lee's innate sense of immaculate visuals also helps in this department. It may sound obvious but it still needs to be said that the film will hold greater thrall for those who have not read the novel, while others like me may derive solace from the film's formidable focus on key sections of the script. 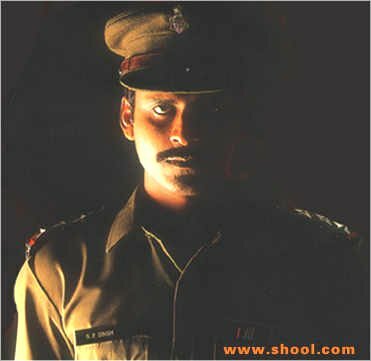 And yes, a film need not always conform to the novel, but even on that count, this movie's extra-curricular forays are limited in scope and merit. I hold super-human expectations from this Taiwanese-American auteur, hence my disappointment is all the more acute for not finding a finale of ineffable perspective. Mendes's ''Skyfall'', seen recently, had also faltered in the last leg. But the unwatched new work of other outstanding directors looms mollifyingly in the upcoming months of my deferred schedule. Spielberg, Zemeckis and Tarantino are lined up. ''Lincoln'', ''Flight'', ''Django Unchained'' will hopefully atone for the cinematic sins that little Piscine Molitor Patel tries so bravely to surmount.